Sample annual operating cost summary. The total annual budget for flying a Lear 75 private jet 200 hours per year is approximately $796,358 or $1,197,329 for flying 400 hours per year. 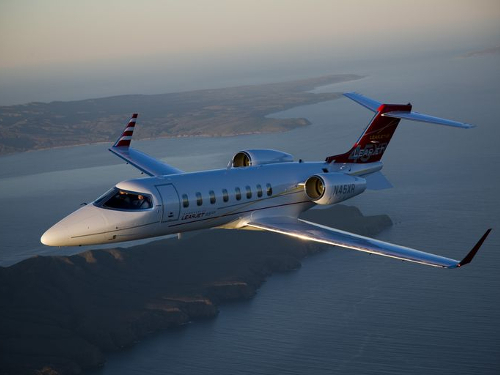 The maximum speed of the Lear 75 is 535 mph, but with slower climb, cruise and descending speeds it is more likely to average 428 mph which would equate to an average cost per mile of approximately $9.30 at 200 hours per year. 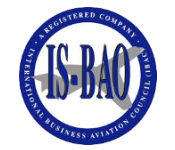 If you fly 400 hours per year, you can spread the total fixed costs over more flight hours which reduces your cost per mile to $6.99. In the market to buy, sell or manage a jet you own? Please contact a Jet Advisors for a free consultation and estimate. Liberty Jet offers Jet Management, Private Jet Cards and Private Jet Charter services. 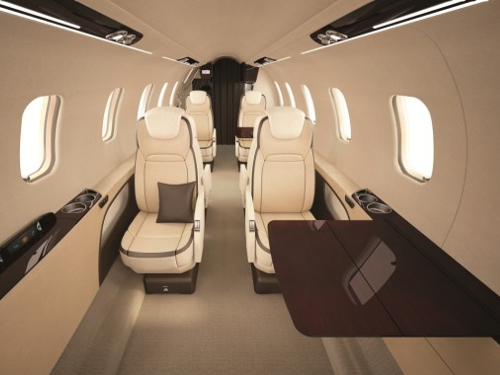 How much does it cost to buy a Bombardier Lear 75? Prices today are around $5,895,000 with 10 currently advertised for sale. Get a FREE Consultation and Evaluation Own a Jet? Liberty Jet can save you thousands each year. Send us your contact details below and we will send you a free evaluation. See our Jet Management sample proposal to see how much you can save.